As a travel agent, you may hear often that you should be attending networking events. 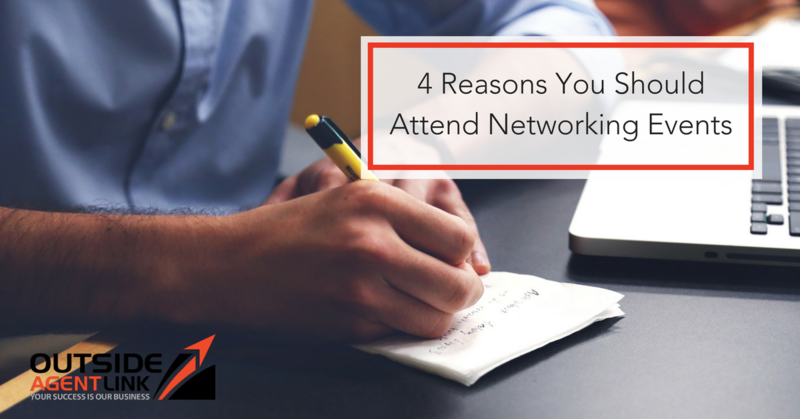 But, with the hustle and bustle of life your time is limited, so it can be hard to decide if attending a networking event is worth it. 1. It will help you perfect your pitch. The more you speak with others about your services, the more you’ll learn to be concise only say the things that will really peak others interest. Once you’ve perfected your pitch, you’ll easily be able to talk to anyone about what you do and being to receive genuine interest in your services. 2. It will help you learn the different reactions to working with a travel agent. Not everyone is a fan of travel agents and not everyone knows exactly what it means to partner with a travel agent. Because of this, it’s likely that you’ll face some strange reactions ranging from, “oh, I don’t need a travel agent” to “oh, I didn’t know there were any real life travel agents left”. People’s reactions to your services can be a hard pill to swallow. But, by attending networking events you’ll quickly learn the best way to respond to these types of scenarios and in turn, more easily be able to identify your ideal client. 3. You’ll connect with key influencers. Whether you’re attending a networking event for your industry or a general business networking event, there will likely be key influencers amongst the crowd. Connecting with these influencers will allow you to learn from the some of the best. 4. You’ll increase your visibility. Every networking event you attend will allow you to mingle with a throng of people making it one of the quickest and easiest ways to get your name out there. You’ll likely leave with a handful of business cards and have given out handful yourself which means every networking event offers the opportunity to double the number of people who know about your services. Bonus: by partnering with Outside Agent Link and joining our independent travel agent program you can get access to exclusive Travel Leaders networking events!